Ben Schneider, the sole man behind the music, hails from the humble state of Michigan yet appears to have dipped his toes everywhere. The seemingly well-travelled folk influences come together with an easy grace, and the songs are tied together nicely with interlacing smoky vocals that wouldn’t look out of place around a campfire sing-along. Opening with a trio of stand-out tracks, “Ends of the Earth,” “Time To Run,” and “Lonesome Dream” (the song from which the title originates), it’s not long before you’re mingled into the dream-like, fast-paced acoustic world of Schneider’s music. It makes us yearn for that care-free youthfulness that seeps from every corner of this LP. When you consider the album on face value, which is painted as a harsh clash of folk and ethnic backbeats, it should be chaotic and unstable, but it’s the entire opposite. 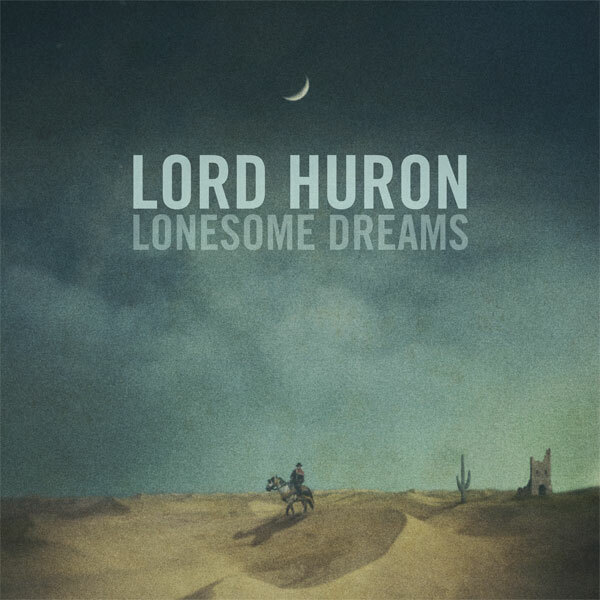 It’s clean-cut and easy to listen to, and whilst it can tend to blend into the background after a few listens, Lonesome Dreams is a fully-realized and fresh addition to the indie scene.